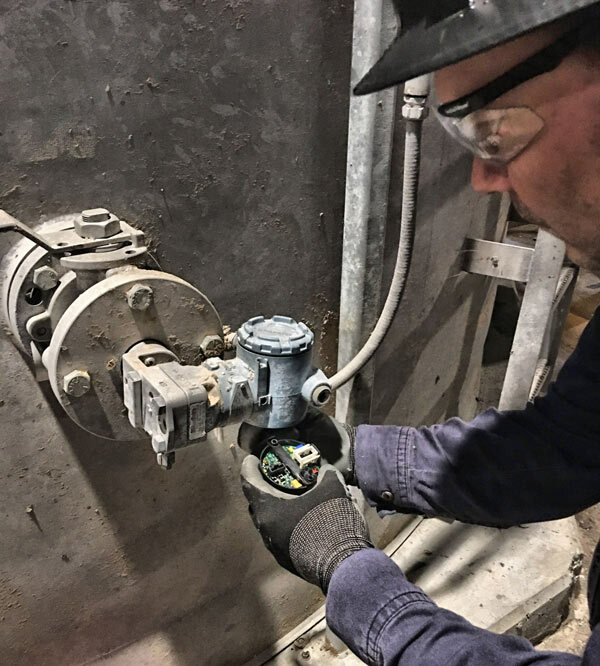 In order to reduce downtime and improve plant efficiency, you need reliable industrial maintenance and support. 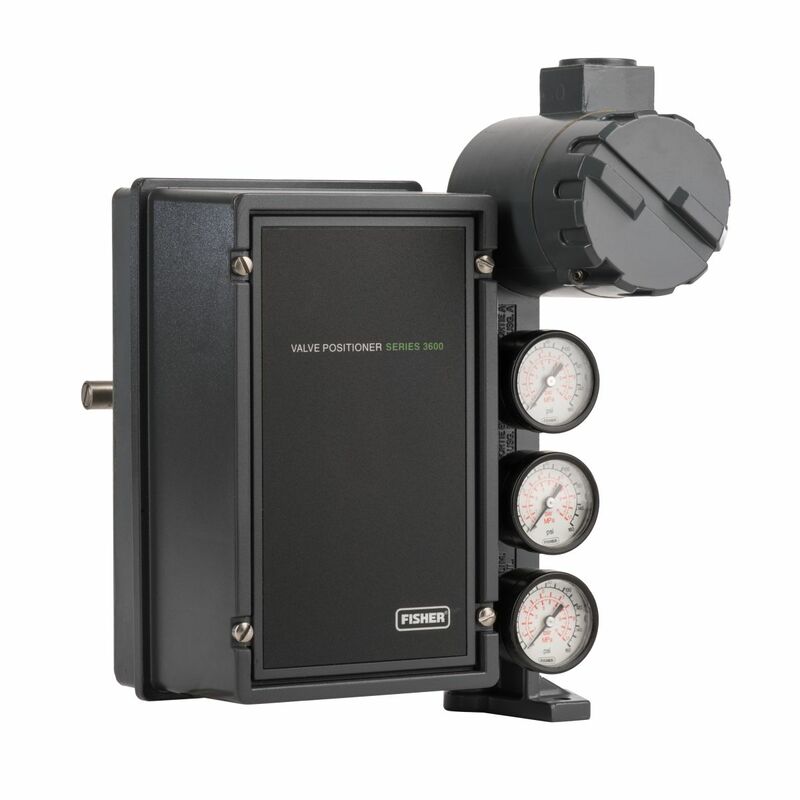 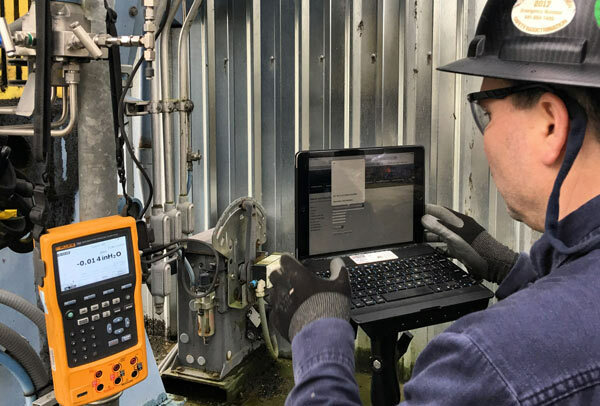 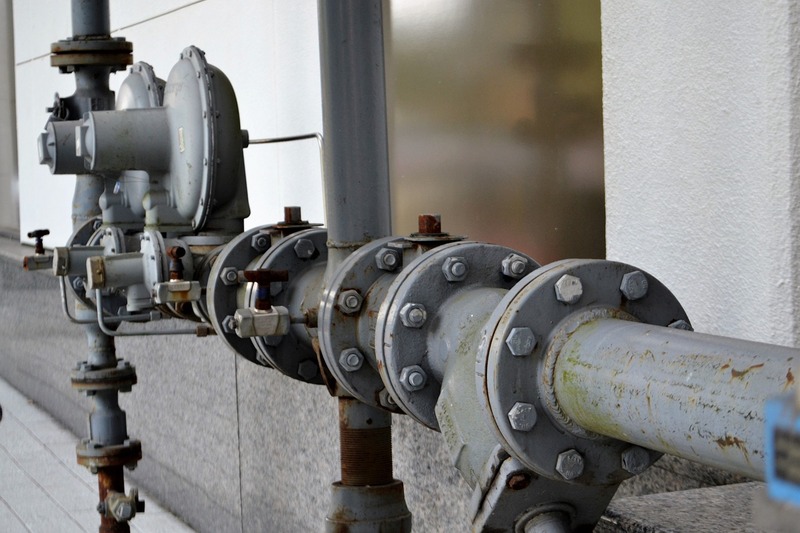 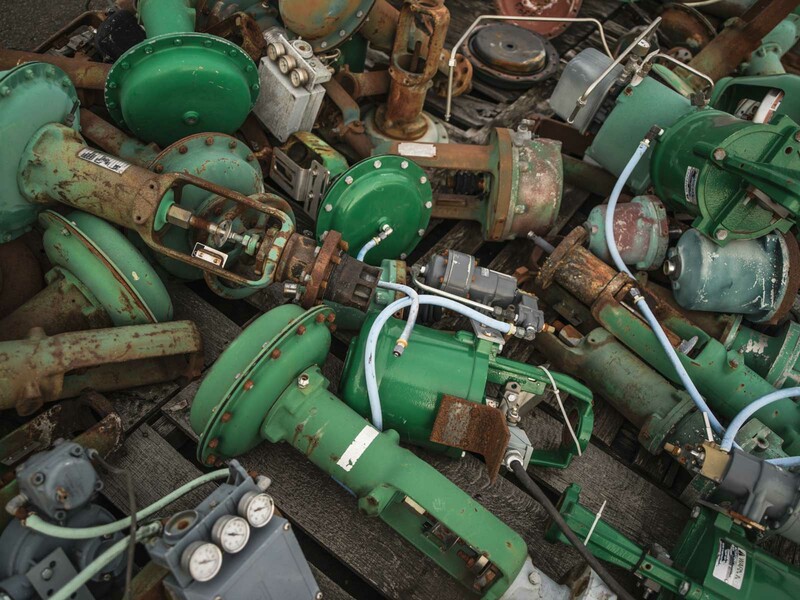 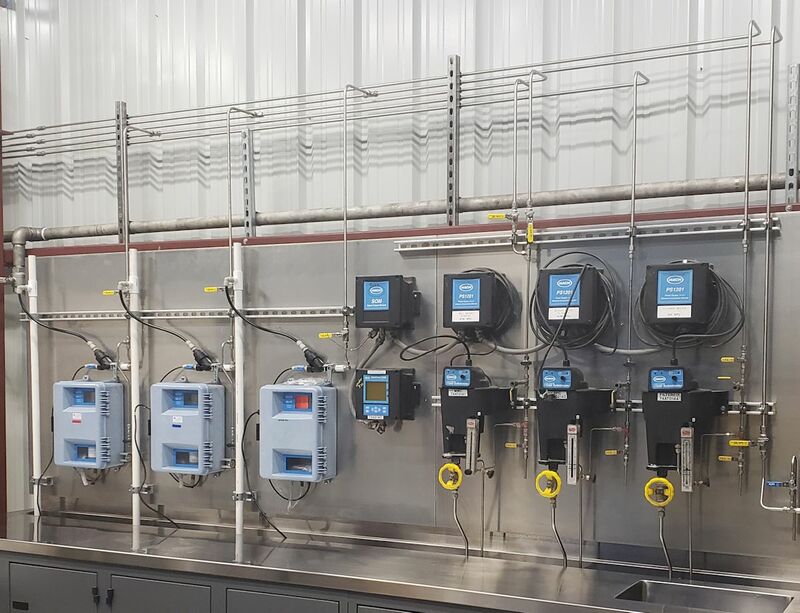 Cascade Automation specializes in the repair, modification, calibration, and installation, and remanufacturing of control valves, instrumentation, and related tubing application. 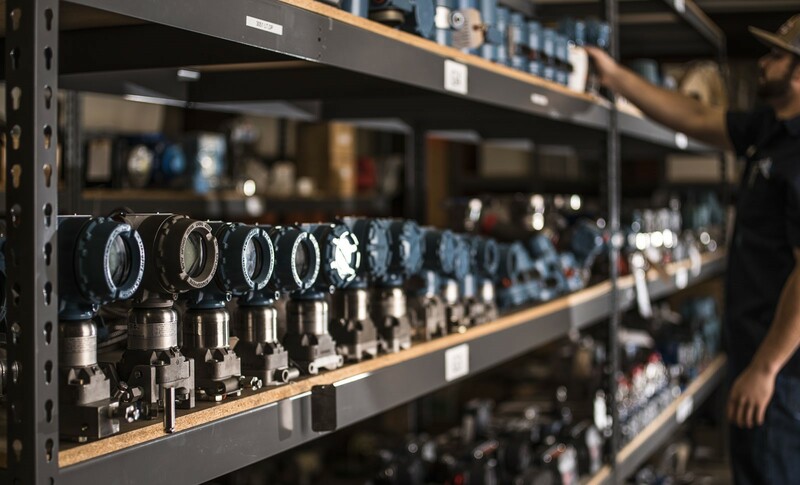 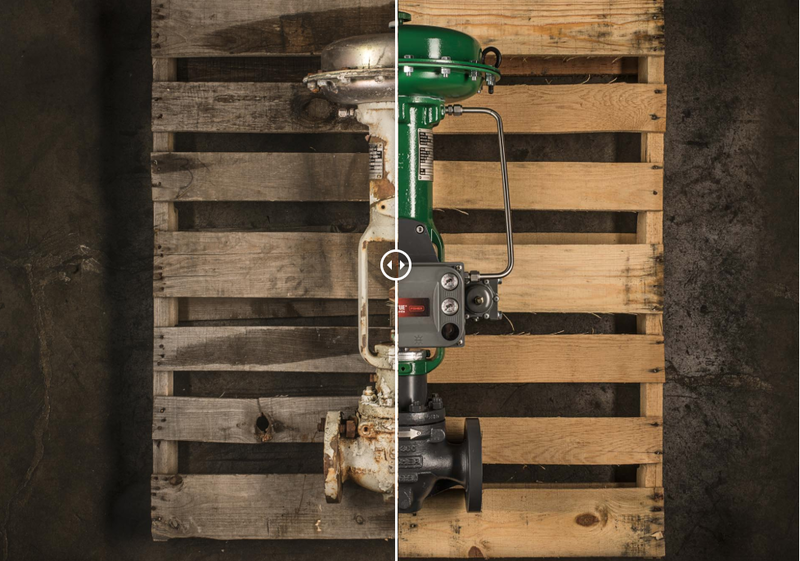 Our technicians are well versed in servicing, remanufacturing, and fine-tuning all major brands of control valves and instrumentation. 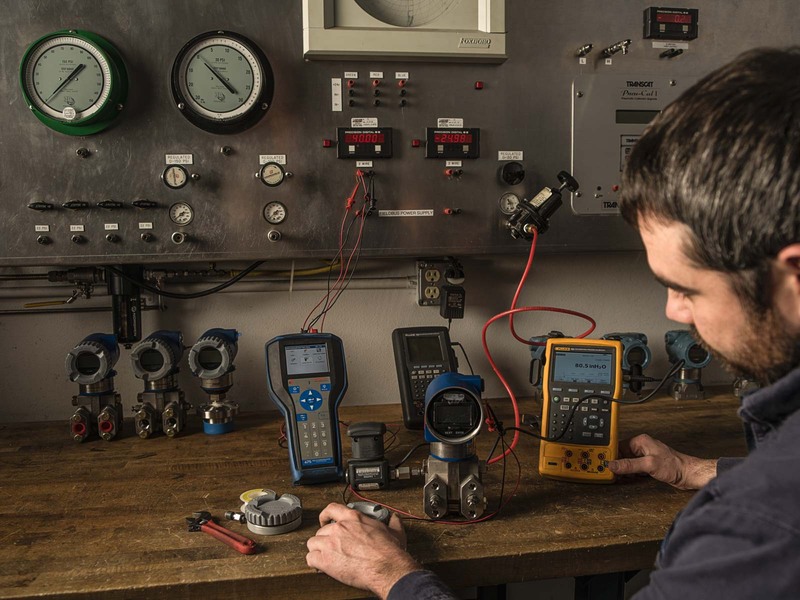 At Cascade Automation, we provide products and services related to the industrial process control industry.